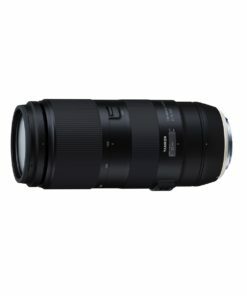 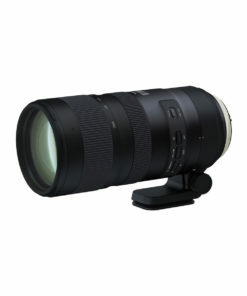 Developed to succeed the EF75-300mm f/4-5.6 II USM, which was marketed in March, 1995, this compact, lightweight high- magnification telephoto zoom lens covers medium telephoto 75 mm to super telephoto 300 mm. 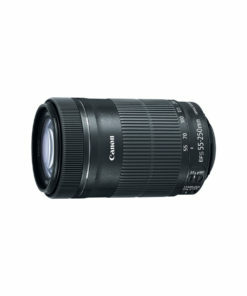 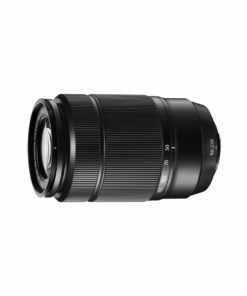 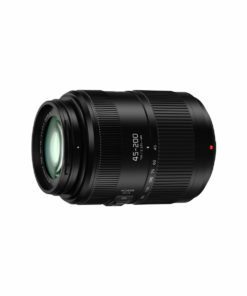 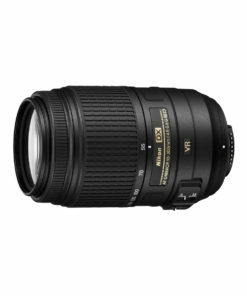 Like the EF28-80mm f/3.5 -5.6 V USM, it has a metal ring at the front of the zoom ring to give it an upscale image. 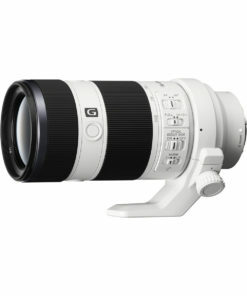 It incorporates a Micro USM that enables quick and silent focusing. 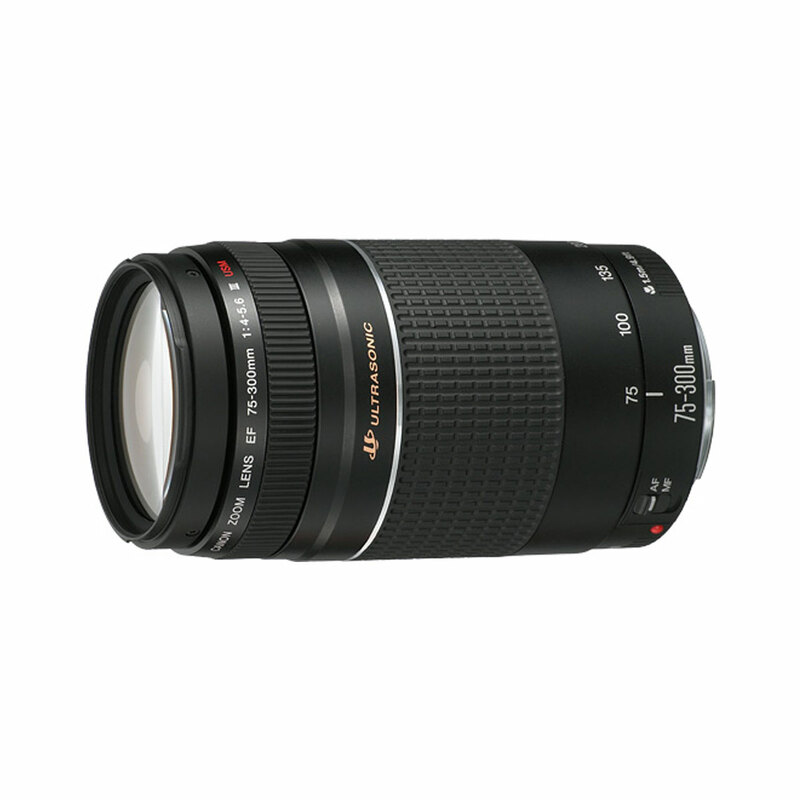 For environment protection, only lead-free glass lens elements are used.